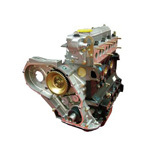 See below for our fast moving engine parts suitable for the Land Rover Series 2, 2A & Series 3. 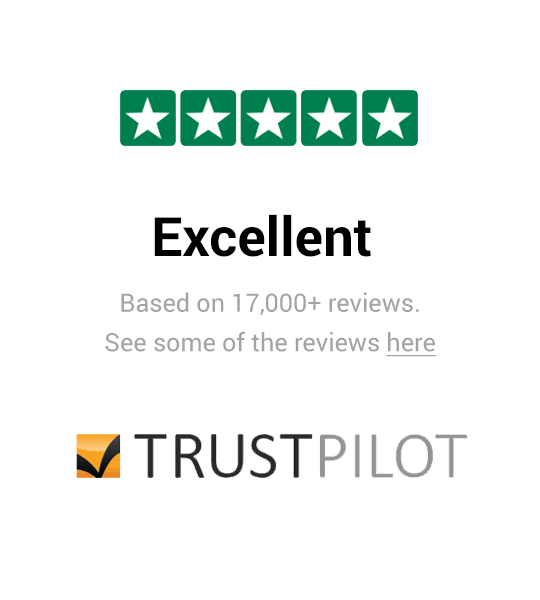 We always guarantee great quality at the best prices. 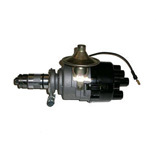 We have engine parts to suit the following Land Rover Series engine types: 4cyl Petrol & Diesel, Diesel, 4cyl Petrol, Petrol Ignition System.